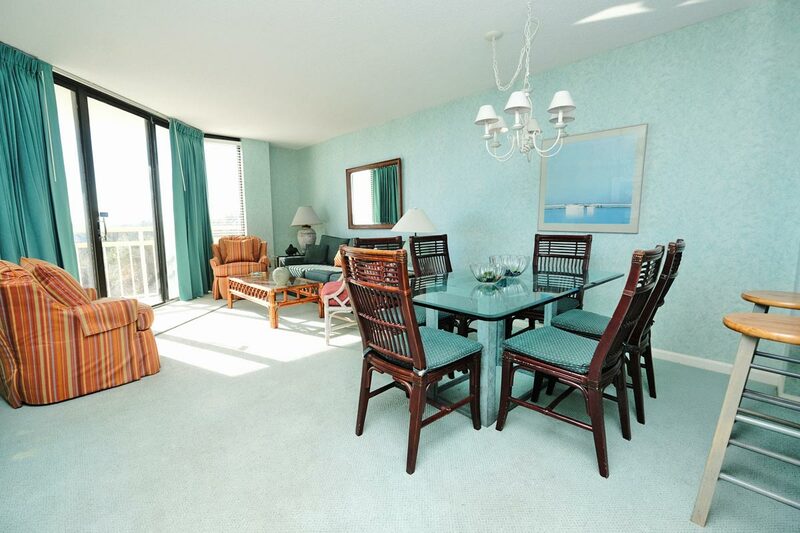 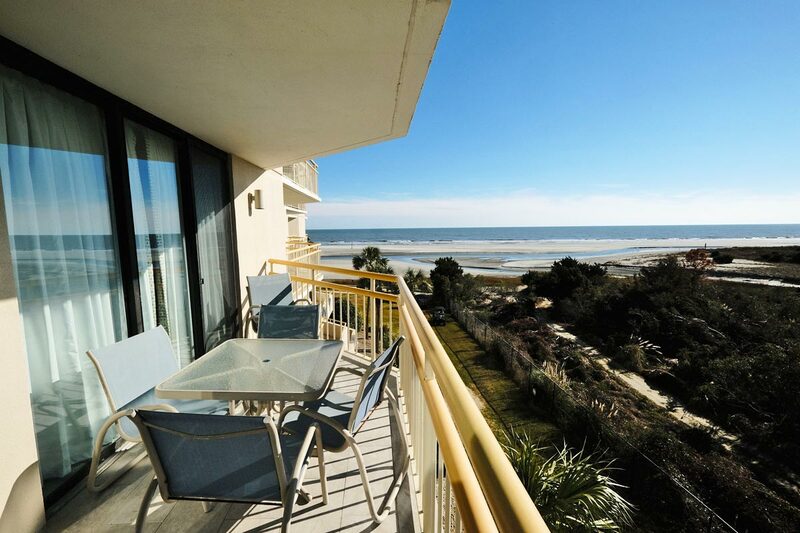 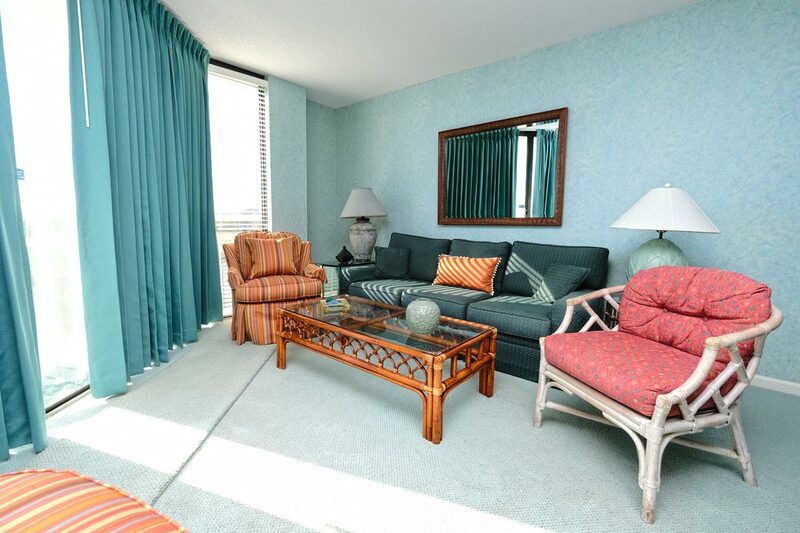 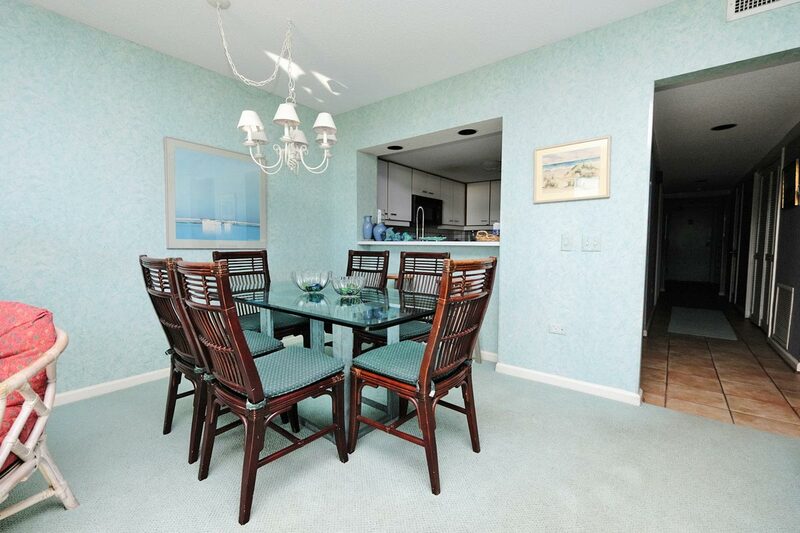 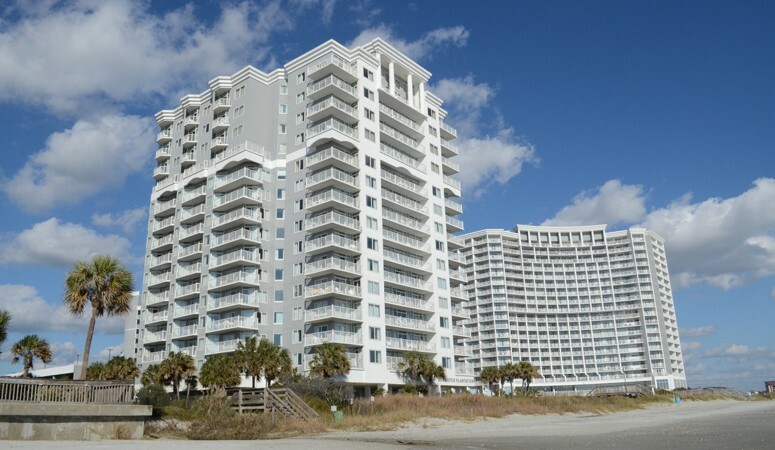 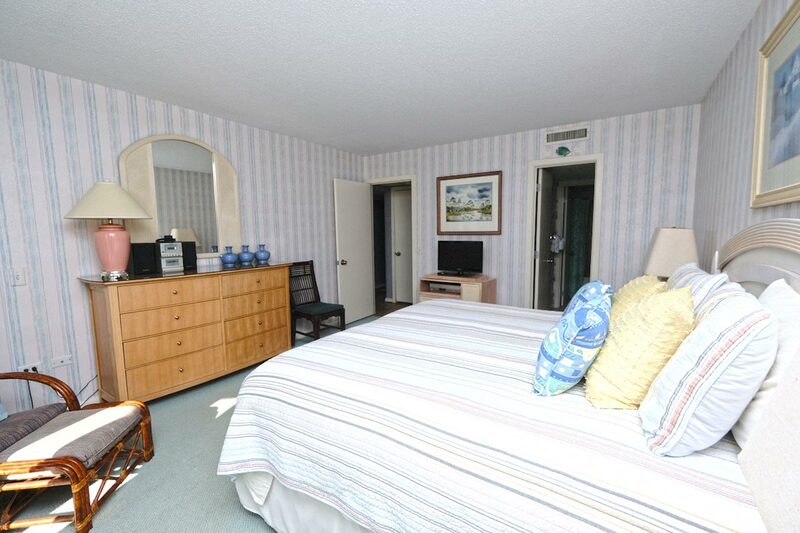 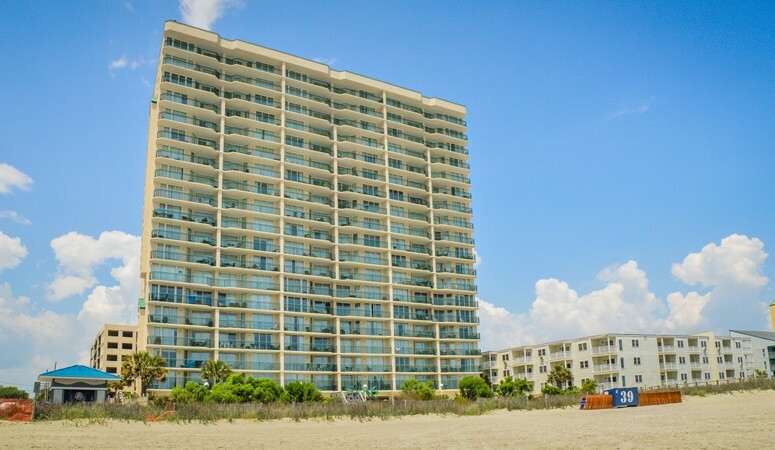 Welcome to your new home-away-from-home at Ocean Creek South Tower PP3. 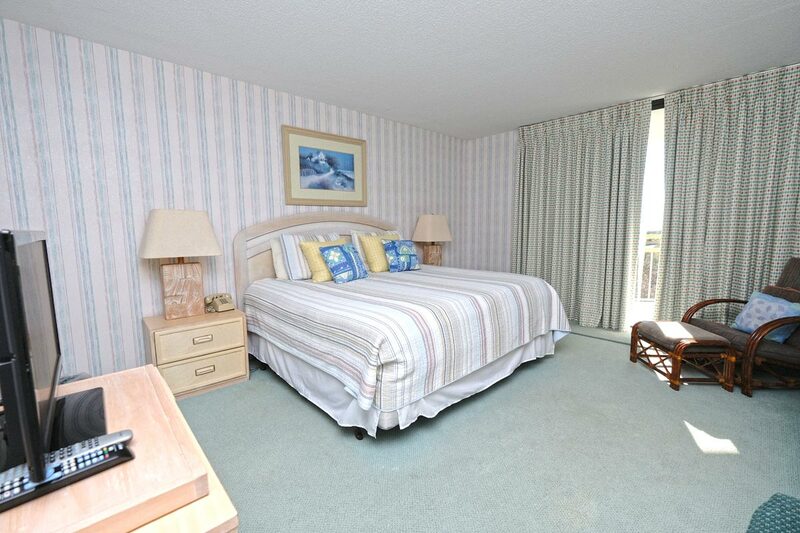 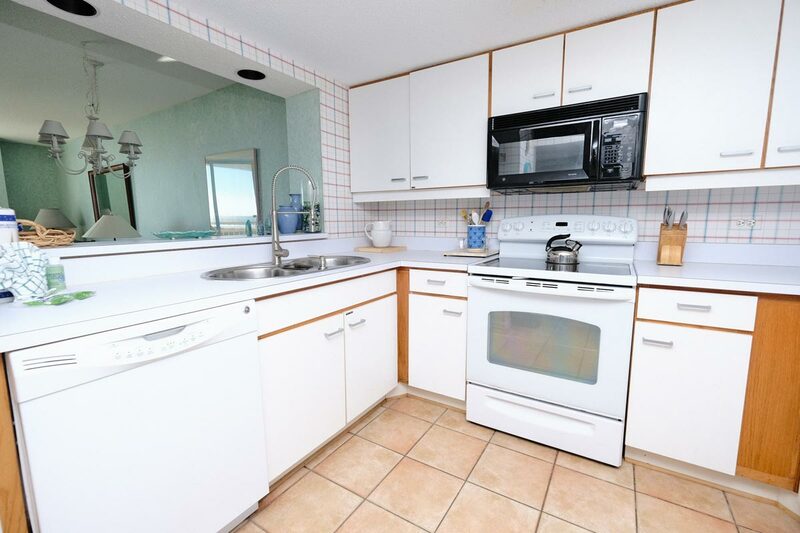 For a beach vacation you'll never forget, reserve a stay in this 3 bedroom, 3 bathroom ocean view condo, which can comfortably sleep up to 8 guests. 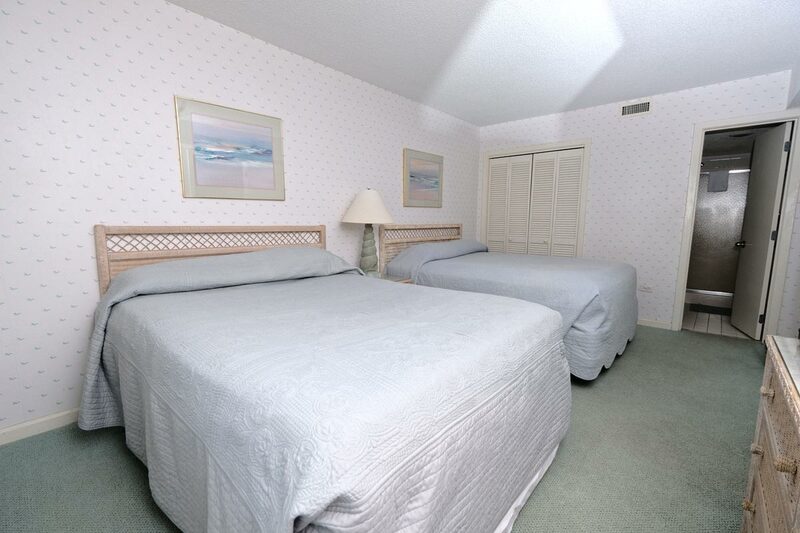 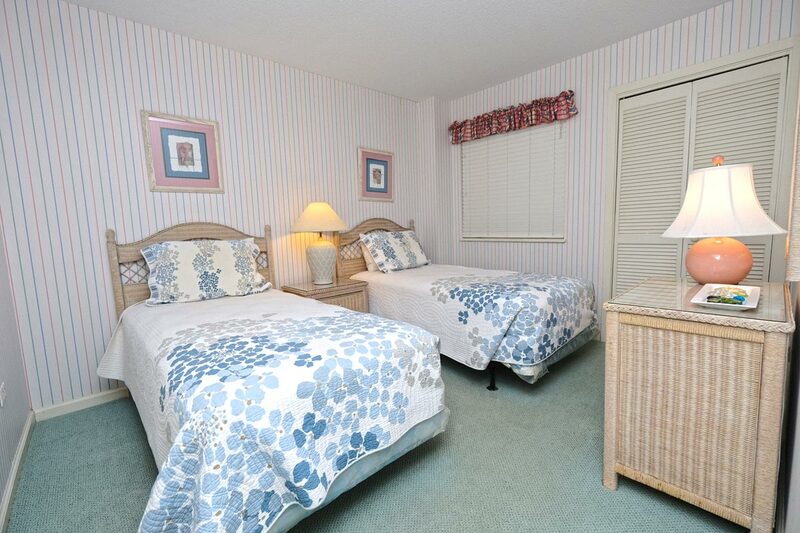 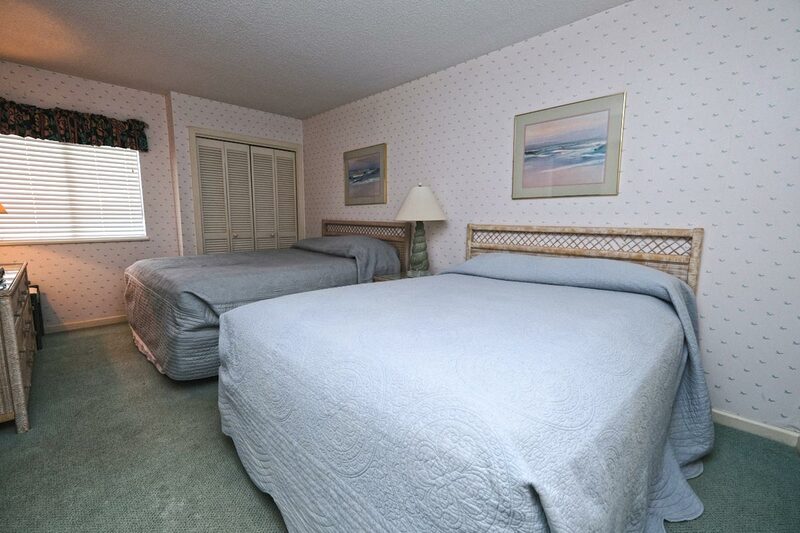 Bedding includes 1 Swing King, 2 Doubles, 2 Twins, and a Queen-sized sleeper sofa, so there's plenty of room for everyone! 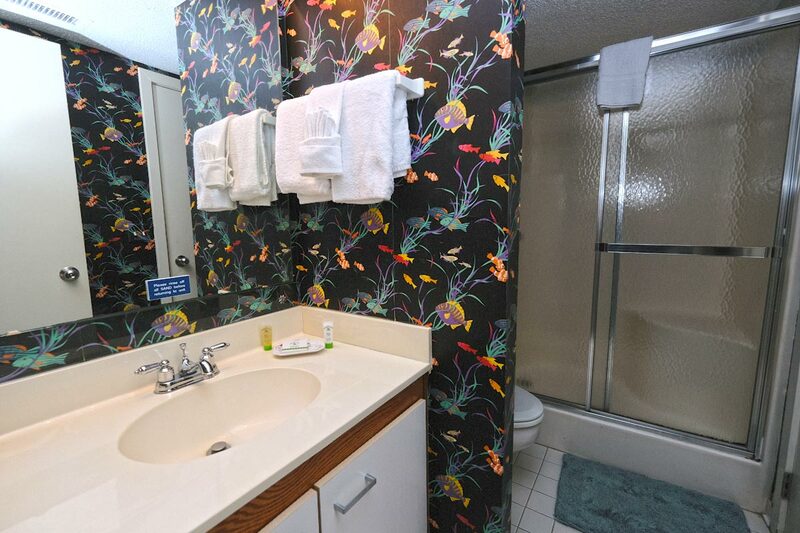 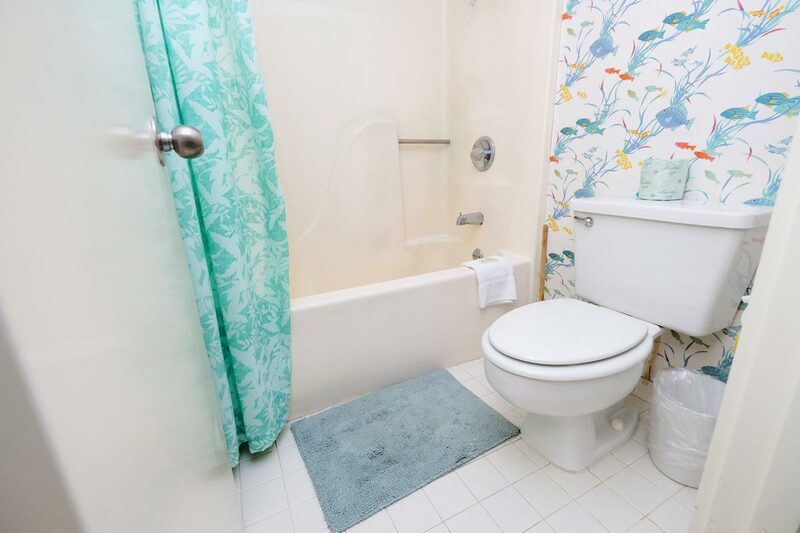 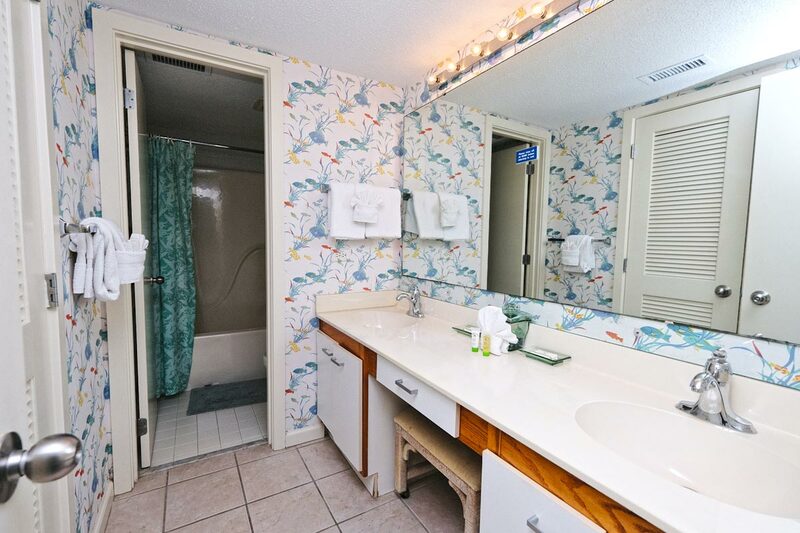 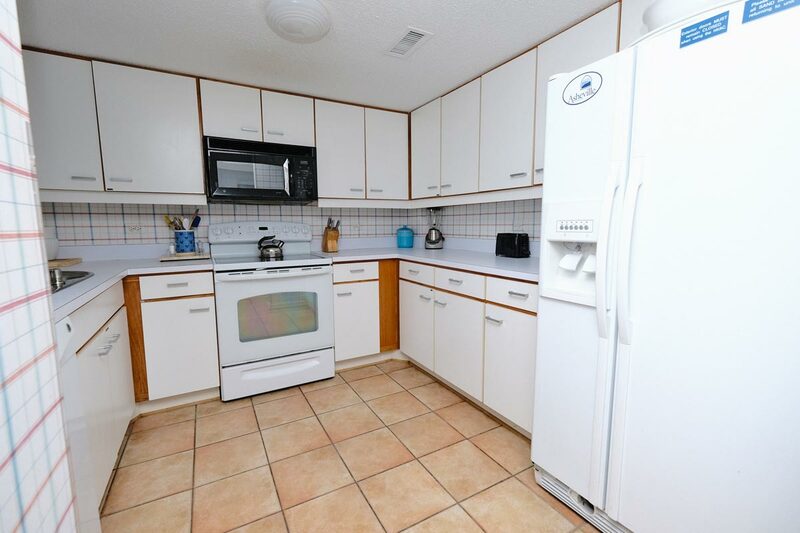 Located on the 3rd floor, this vacation rental comes with a fully-equipped kitchen, featuring major appliances, as well as microwave, dishwasher, flatware, and cookware. 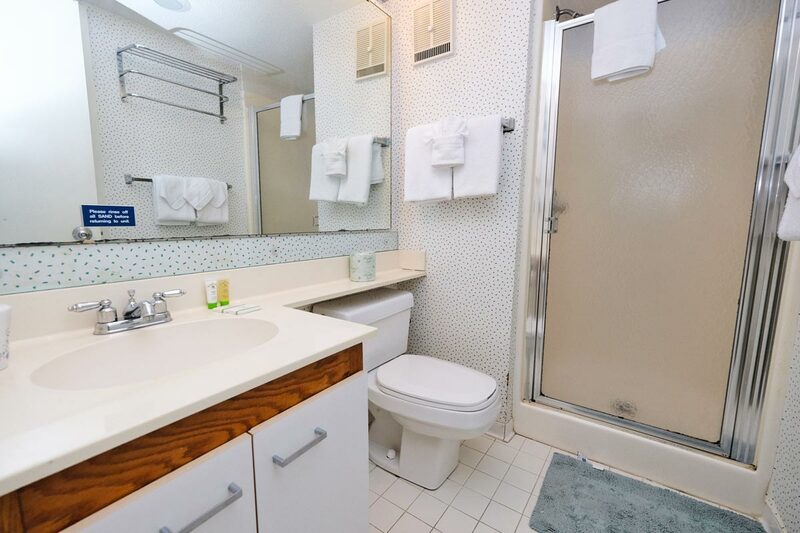 The in-unit washer and dryer is perfect for handling all of your laundry needs. 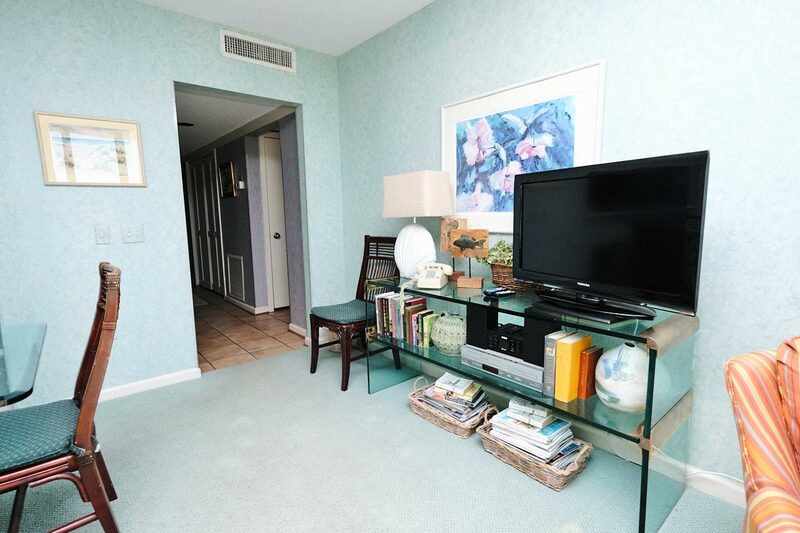 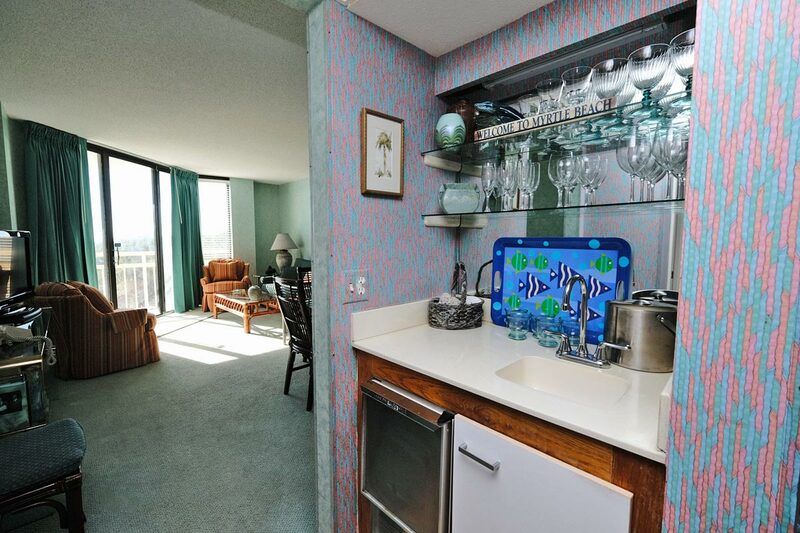 Watch cable tv from any of the multiple TVs found throughout the condo, and enjoy complimentary WiFi access as well. 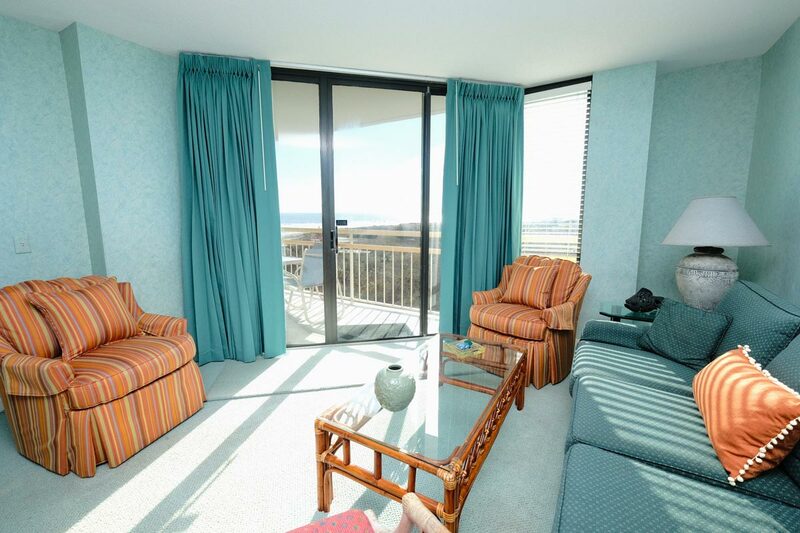 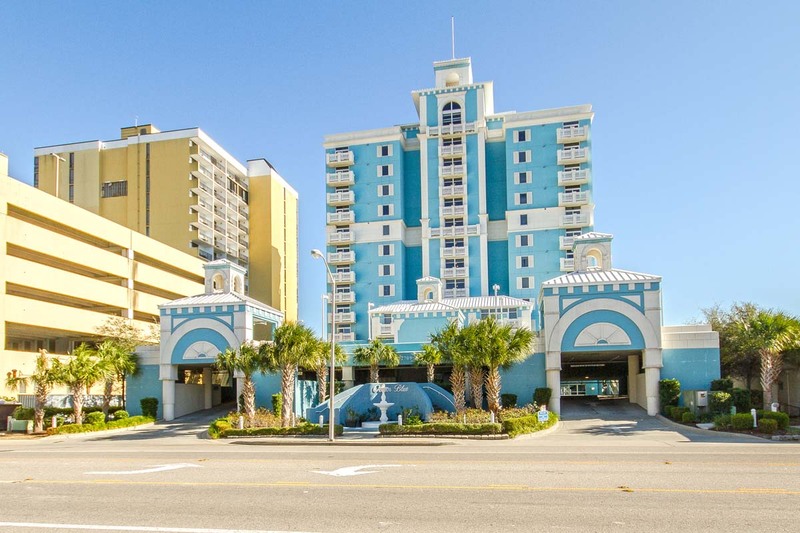 Take in the beautiful ocean views from your 3rd floor private balcony, and take advantage of the on-site amenities, which include indoor pool, outdoor pool, Jacuzzi, and tennis courts!